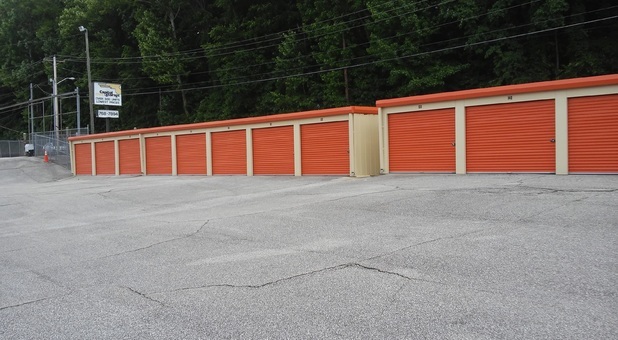 Visit Capitol Mini Storage on Kanawha Turnpike in South Charleston near the State Police Barrack on Jefferson Road. We serve many local areas including Dunbar, Jefferson, St Albans, and Charleston. 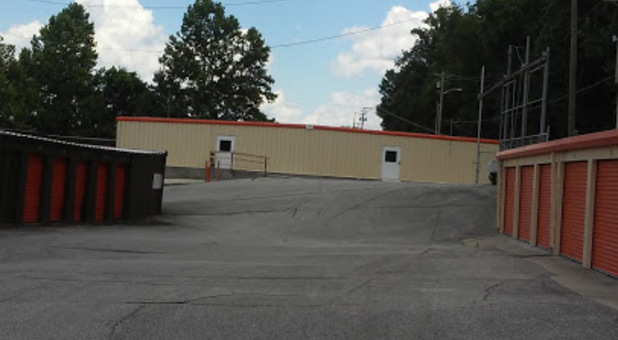 If you are looking for storage in southern Charleston, West Virginia, Capitol Mini Storage has everything to assist you with your storage needs. We have been serving the South Charleston area for more than 20 years and offer affordable storage units in a variety of sizes. Choose between indoor and outdoor spaces for everything from seasonal clothing from your closet to an entire household worth of items. To protect your items from weather damage, we offer climate control, and storage units with drive-up access are available so you can move in at any time with ease. Tenants are given 24-hour access to their units, and with onsite management Monday through Saturday and recorded video surveillance, your items remain secure. Additionally, parking is available for RV, car, and boat storage. For added convenience, we also sell moving supplies including boxes, packing tape, and locks. Visit Capitol Mini Storage on Kanawha Turnpike in South Charleston near the State Police Barrack on Jefferson Road. We serve many local areas including Dunbar, Jefferson, St Albans, and Charleston. Thank you for the kind review. 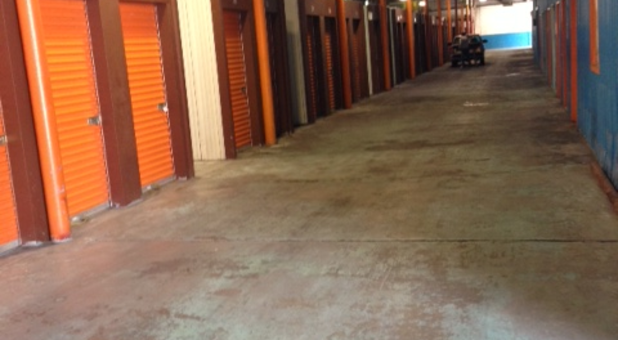 We always strive to provide professional, clean and safe self storage. We are so glad that was your experience with us was a great one. Thank you for being a valued customer. Teri Jo is the most helpful person. She is always very nice and professional. She is a keeper! Ive had unit 120A for nearly 8 years never an issue. Hello Tammy, Thank you so much for your kind review. We are lucky to have a great manager like Teri Jo! Thank you so much for being a great customer for 8 years. We appreciate you business. Always friendly, helpful & professional. Grounds kept neat & clean. 24hr. Secure Easy Access. Hello Zina, Thank you for the kind review. We always strive to provide professional, clean and safe self storage. We are so glad that was your experience with us was a great one. Thank you for being a valued customer.